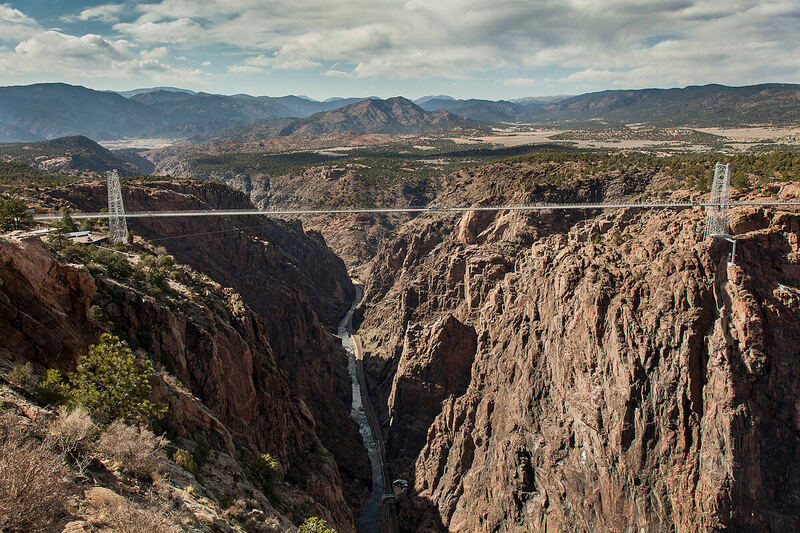 Many of us have fear of heights, right? 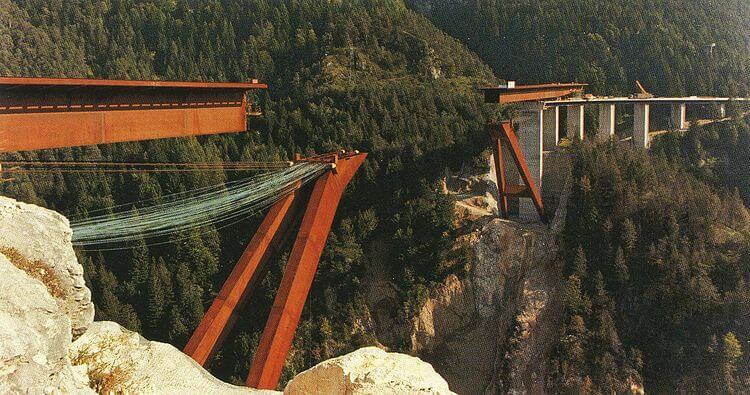 But, there are some bridges with such heights that anyone will be afraid of looking down from the height. 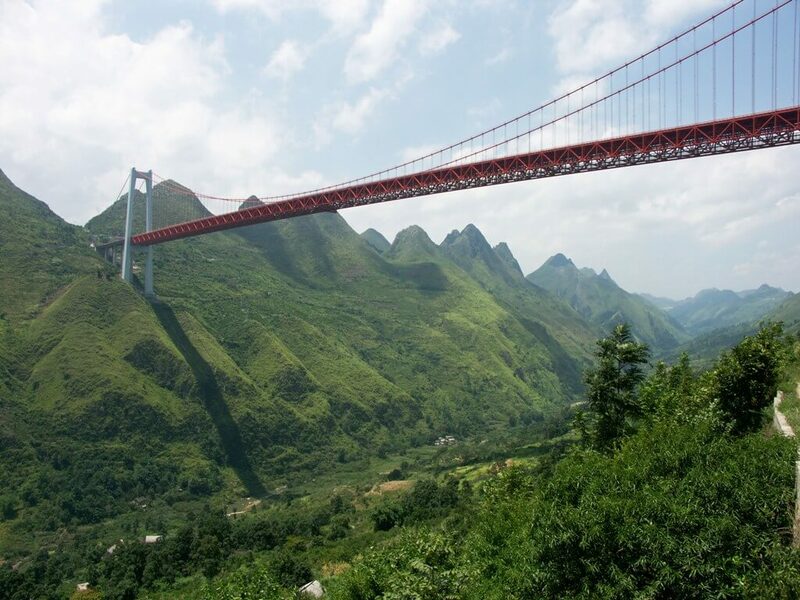 Bridges with these heights are at the feat of engineering. 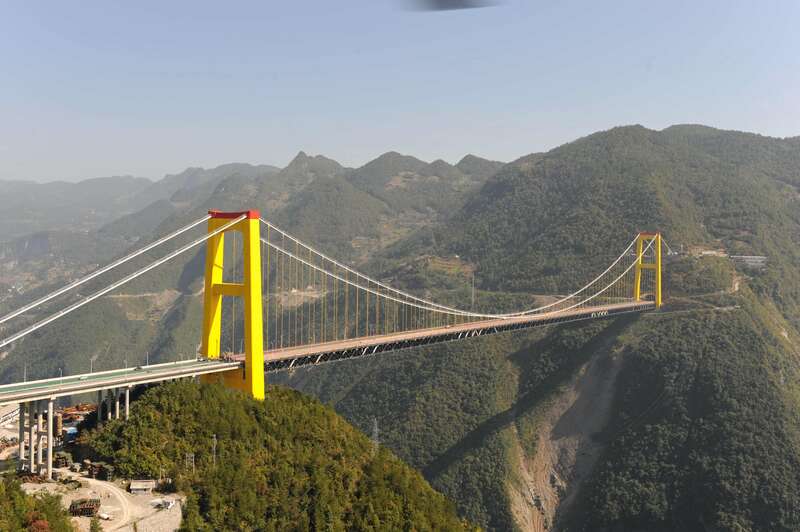 There is not only a tallest bridge, but numerous bridges fall under the list of highest bridge in the world. 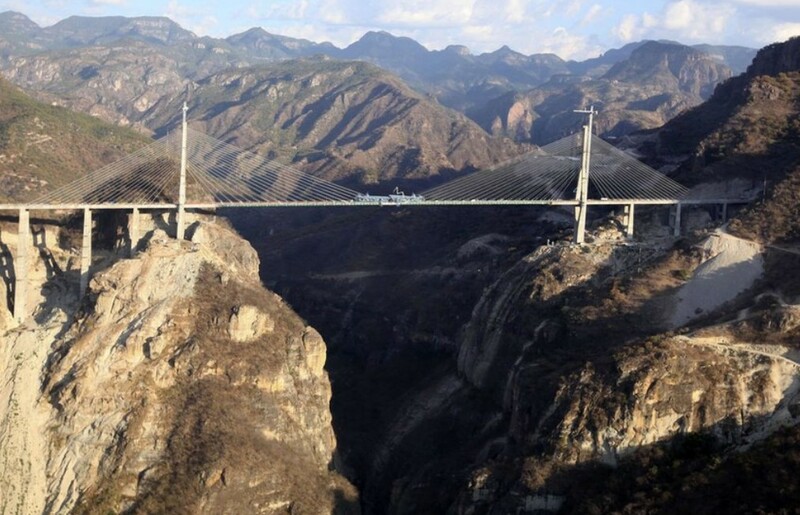 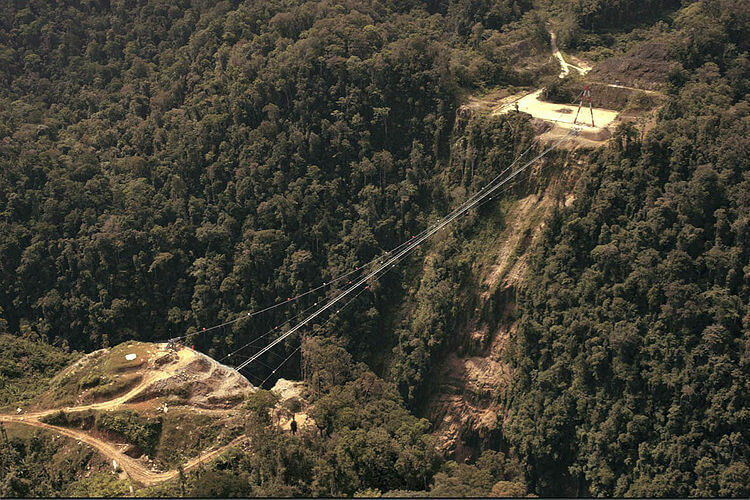 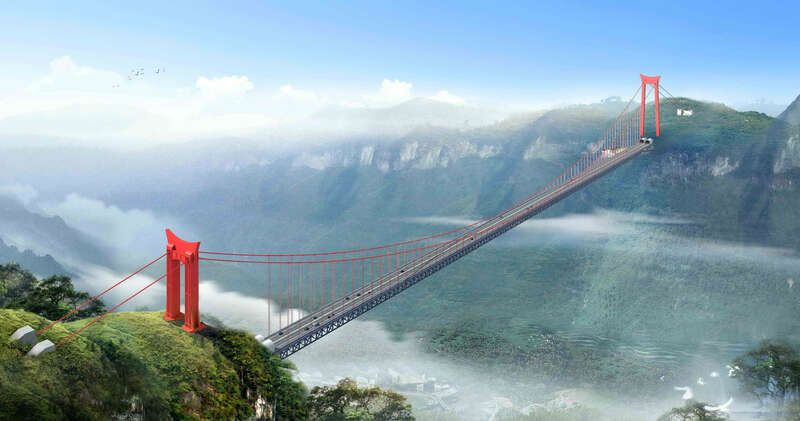 Below article will show you top 10 Tallest bridge in the world. Read on and find them out! 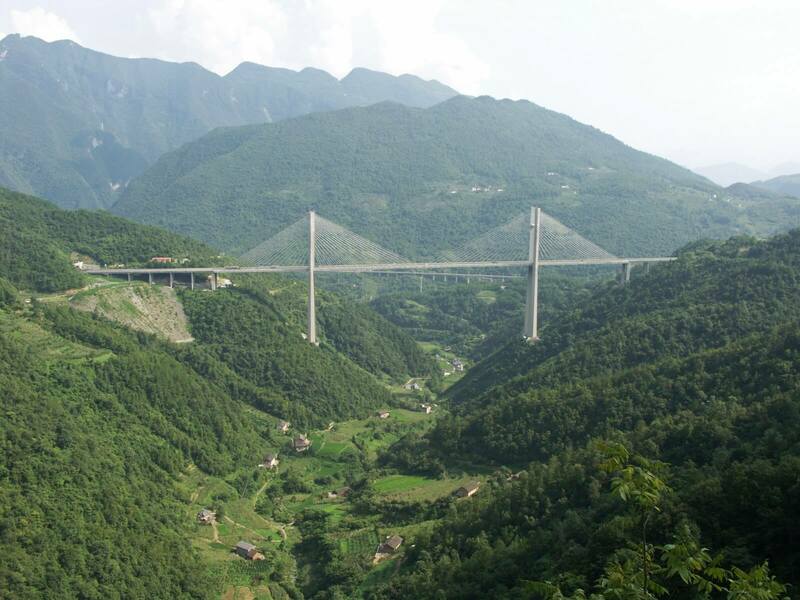 1) M2 Motorway – Pakistan – 250 ft.
2) Kocher Viaduct – Germany – 607 ft.
3) Tieluoping Bridge – China – 686 ft.
4) Millau Viaduct – France – tallest point 803 ft.